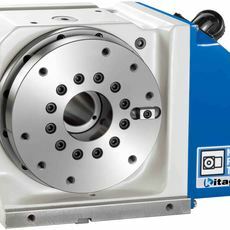 Exclusive air operated chuck with integrated pneumatic cylinder. 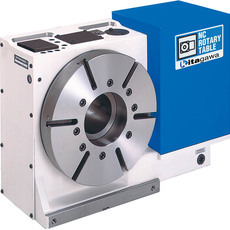 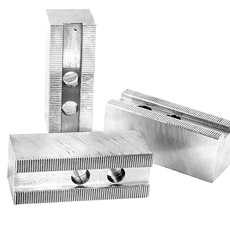 Can be easily fitted to the Kitagawa range of TBX Rotary Tables. 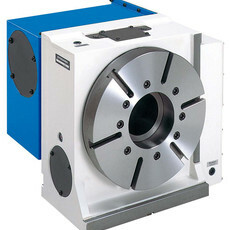 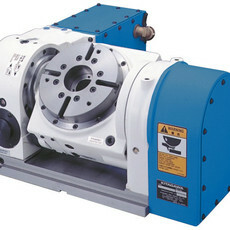 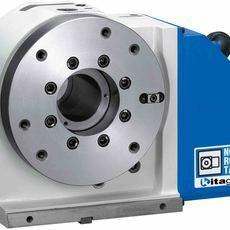 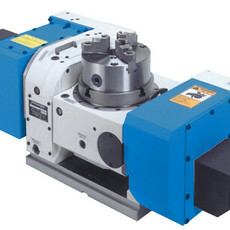 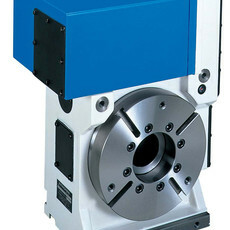 Kitagawa NRC Series Rotary Chuck. 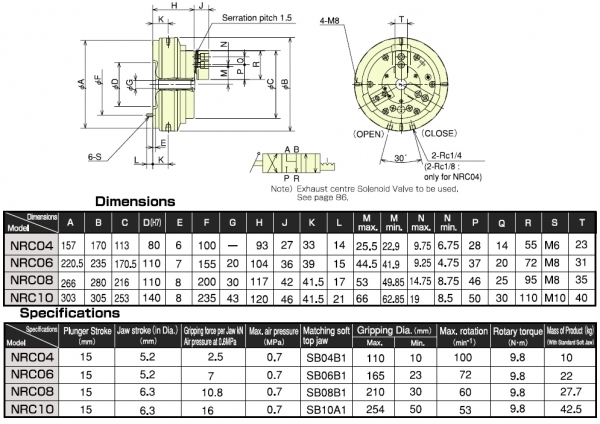 Piping / Operating Method / Air Diagram.